Her practice is based in Melton South and services Melbourne's Western Suburbs. Through her work she is committed to helping empower people to make positive changes in their lives by assisting them to release old habits or past trauma so that they are free to move forward in their lives. She has been working with individuals in a variety of roles including as a trainer, motivator, and therapist for over ten years. 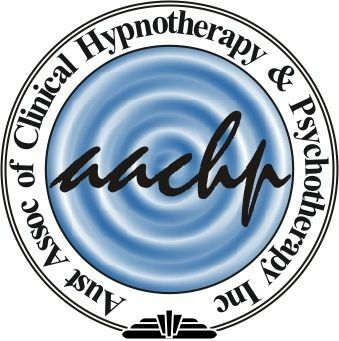 She has an immense passion for her work as a hypnotherapist and NLP practitioner due to the powerful changes the use of these tools can bring about to individuals in a healing capacity and has truly experienced and seen life changing results.